The video is now available for the Perth discussion between Prof Lawrence Krauss and Rory Shiner entitled Is it reasonable to believe there is a God? 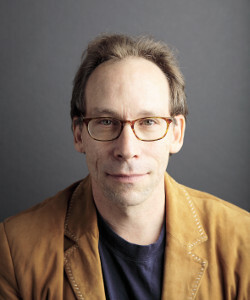 Lawrence M. Krauss is a renowned cosmologist and science popularizer, and is Foundation Professor in the School of Earth and Space Exploration, and director of the Origins Project at Arizona State University. Hailed by Scientific American as a rare public intellectual, he is also the author of more than three hundred scientific publications and nine books, including the international bestseller, The Physics of Star Trek, and his most recent bestseller entitled A Universe from Nothing, now being translated into 20 languages. 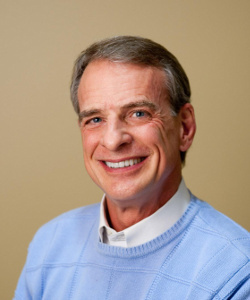 William Lane Craig is Research Professor of Philosophy at Talbot School of Theology in La Mirada, California. He and his wife Jan have two grown children. At the age of sixteen as a junior in high school, he first heard the message of the Christian gospel and yielded his life to Christ. Dr. Craig pursued his undergraduate studies at Wheaton College (B.A. 1971) and graduate studies at Trinity Evangelical Divinity School (M.A. 1974; M.A. 1975), the University of Birmingham (England) (Ph.D. 1977), and the University of Munich (Germany) (D.Theol. 1984). From 1980-86 he taught Philosophy of Religion at Trinity, during which time he and Jan started their family. In 1987 they moved to Brussels, Belgium, where Dr. Craig pursued research at the University of Louvain until assuming his position at Talbot in 1994. What did they think about their discussion?